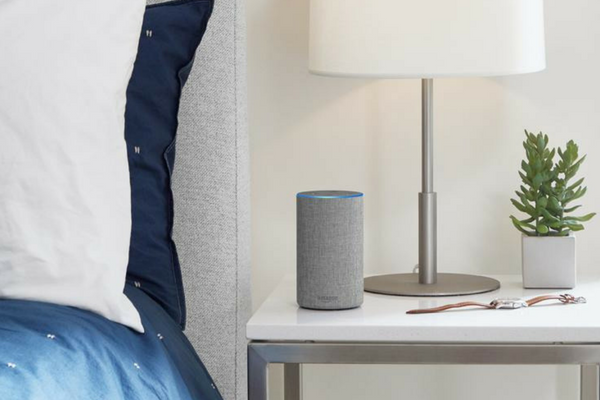 If you’re interested in creating your own Smart home or maybe you’re just stuck for Christmas gift ideas, we’ve compiled our favourite Smart devices that will make managing your home that little bit easier (and fun) for you and your family. We’re big proponents of innovative tech, so when Amazon announced Echo (which includes Alexa, a voice activated assistant) we were pretty excited. Echo offers ‘Skills’ (think like apps in the App Store), which you can connect to your device and account, to make accessing different companies, much easier. “Hey Alexa, order my favourite Pad Thai from Le Bua. Sure, Will. It will be delivered in 35 minutes.” While we don’t know if this is possible with Alexa and UberEats, we sure do hope so. Alexa, where can I hide a body? Alexa, what do you think of the shirt I’m wearing? 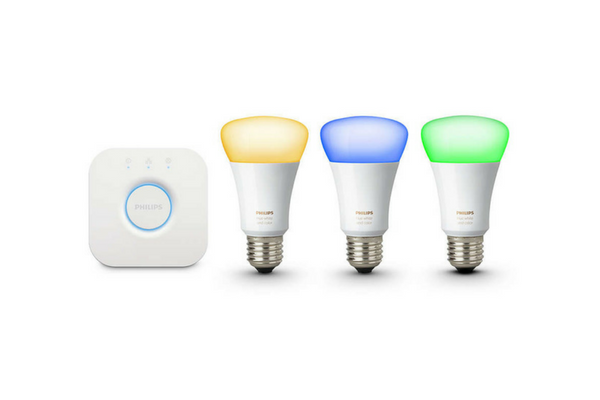 If you’ve always wanted to have clappers but never liked clapping (or maybe you do like clapping, you just aren’t bothered with it) then the Philips Hue Smart Lights are for you! You can hook these up to other Smart devices like your Google home and control them remotely. You can imagine the fun you might have during a scary movie with someone easily spooked in the room! Plus, they double as funky new Christmas lights. This little guy has some big potential! With streaming services taking over every facet of our lives, we need a reliable device that can help us channel our small screens onto the big screen. Simply plug it in to your TV, connect it to your Wi-fi, open a video on your device and tap the cast button to view it on your big screen. 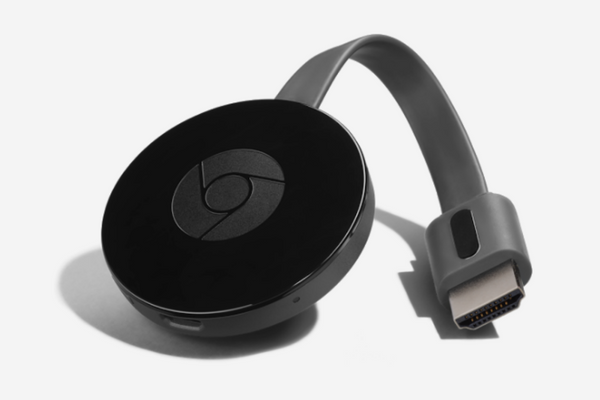 We think a Chromecast is the perfect sized bauble for your Christmas tree, even for the least tech savvy member of your family. You really can’t have a Smart Home without UE. Ultimate Ears or UE make a series of robust and remotely controlled speakers, some are even waterproof. 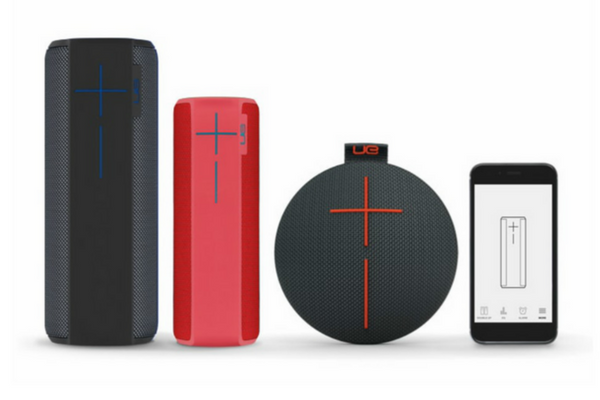 With Christmas and summer coming up, they’re the perfect speaker for outdoor or use on the go! I bet you’re thinking the sound quality will be poor and they will crackle. Well, they actually pack a surprising punch for a portable speaker and sound quality is hardly compromised at all. I know, I know. 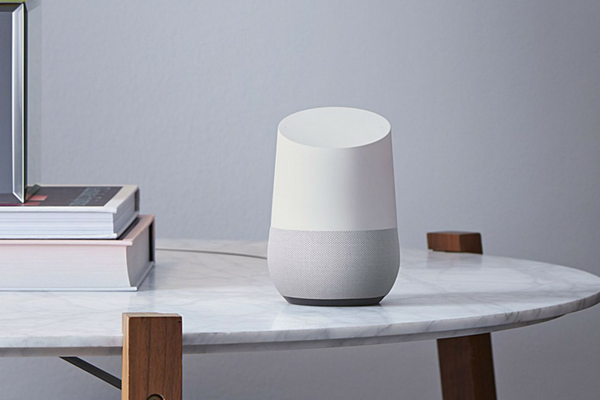 We’ve doubled up on Smart Assistants, but a list of Smart devices wouldn’t be that without Google’s latest all in one unit. You can ask it questions, play music or organise your day. You can even ask it to clean your room* or control other devices and appliances. *You can ask it to clean your room but unfortunately it’s just not that resourceful… yet. We promise the response to this question from Google will be worth asking the question. In this ever increasing digital age, Smart technology will continue to take the world by storm. If you’re interested in building a smart home or if you’ve already built yours, let us know your favourite device and why you love it.